We have a variety of spaces to suit your needs. Spaces available for meetings, receptions, performances and catered events up to 200; include the Grand Hall with vaulted ceilings, polished oak floors, and a stunning view overlooking the village of Nashville and the hills beyond. There is a warming kitchen and a state-of-the-art sound and projection system to enhance programs and musical performances. Smaller meeting areas and art studio space are also available. 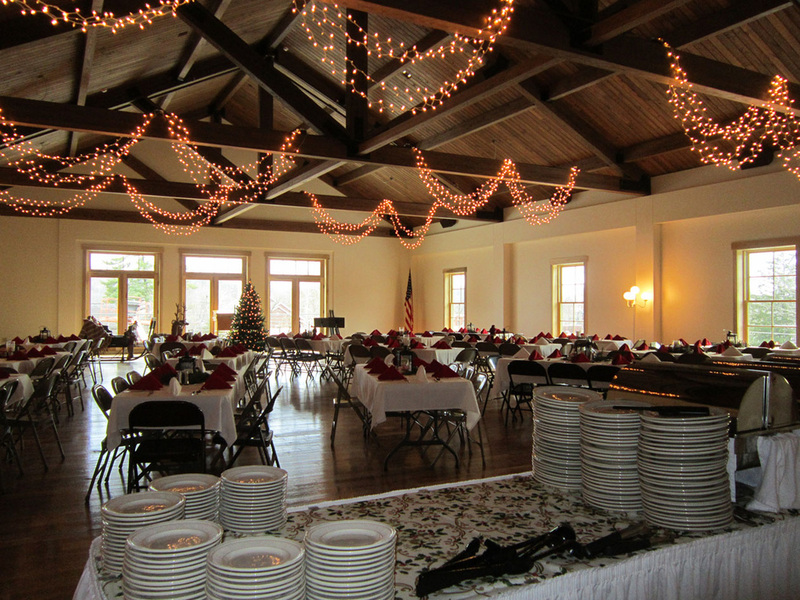 Inquire about available dates and cost as you plan your next event. Visitors are invited to tour, and special events will be announced. Regular hours will be posted in the Spring. Also operated by the Brown County Historical Society is the Pioneer Village, featuring a log community building, pioneer cabin, blacksmith shop and historic doctor’s office.